AAEI is the only professionally staffed organization which monitors and comments on the major legislative and regulatory issues relating to the import and export of merchandise. No other voice in Washington commands more attention and respect from policymakers because of AAEI’s longevity and technical expertise. 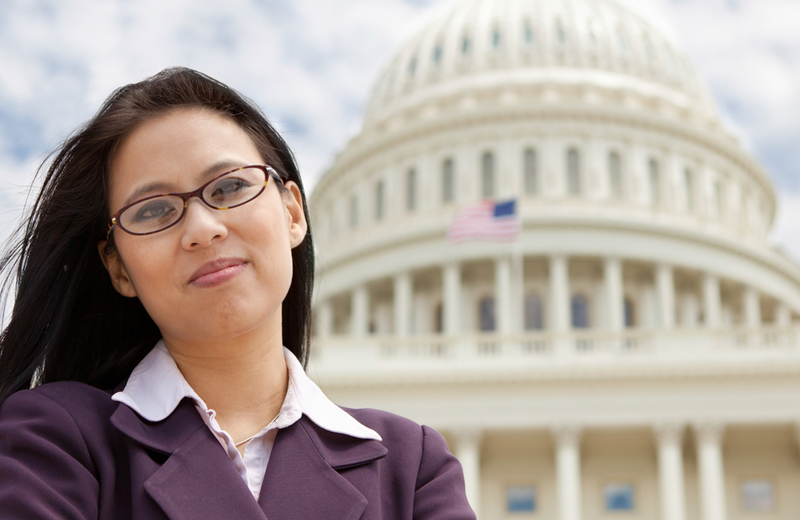 Under the AAEI banner, businesses make their positions known in Washington. AAEI provides tools for career advancement for trade compliance professionals through education, training and timely information.